Everything you need on one level! 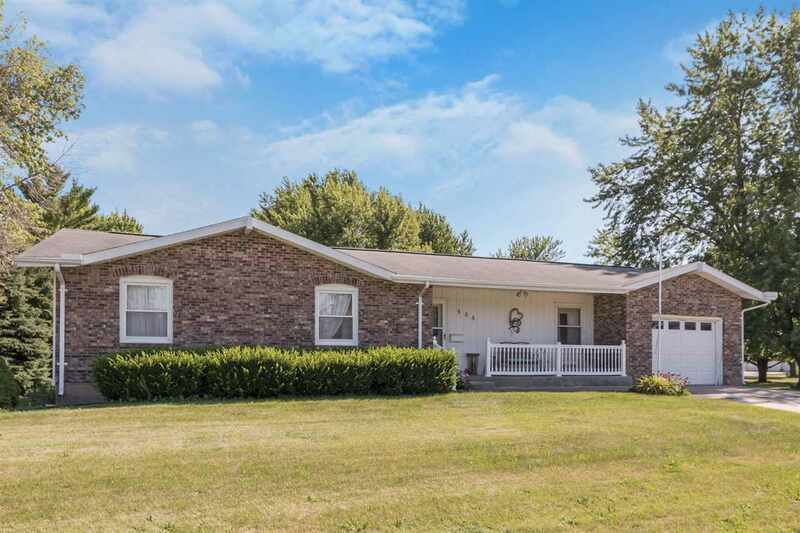 This home offers 3 bedrooms, 2 baths on the main level, a spacious living room, kitchen w/breakfast bar open to dining area, a relaxing 3 seasons room, main level laundry and a full basement with family room, extra storage and room for a fourth bedroom! New furnace and central air, poured foundation, attached garage and garden area!